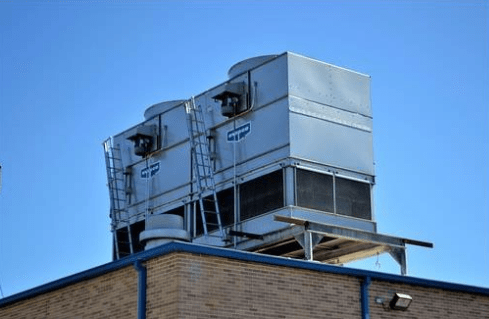 When choosing an air conditioning company for your commercial air conditioning services you want to choose a company you can trust. 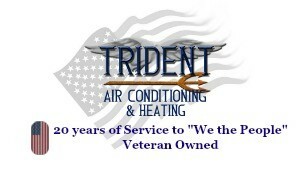 Trident Air Conditioning & Heating is veteran owned and is a reliable, trustworthy, reputable air conditioning company that has been proudly servicing the business owners in Punta Gorda, Port Charlotte, North Port and all surrounding areas. We offer Business Owners, Landlords and Property Managers a 15% discount on the labor for their additional systems in their care as well as their homes. Trident Air Conditioning & Heating offers commercial air conditioning services for all makes and models of air conditioning units. Services we provide include air conditioning installation, repairs, maintenance, replacement and emergency air conditioning services. The professionals at Trident Air Conditioning & Heating care about you and your business. When it comes to air conditioning services, there is no job that is too big and no task that is too small for Trident Air Conditioning & Heating. Contact our office for reliable service today! 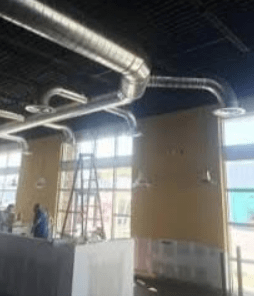 The professionals at Trident Air Conditioning and Heating have experience in industrial and commercial HVAC mechanical and engineering projects. We provide our customers with complete, high quality, and competitively-priced cooling system installations. When you hire Trident Air Conditioning and Heating you can rest knowing that our experienced pros will provide superior service while performing all the project work, from design and installation, through commissioning and maintenance. Trident Air Conditioning and Heating approaches each project with a focus on quality and integrity. We work with general contractors, construction managers, program managers, and company owners to complete all work on time and within budget.